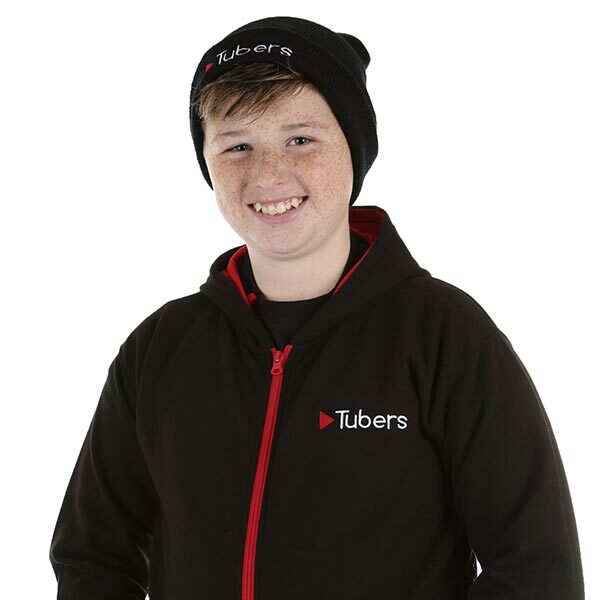 Tubers T-Shirts, Jackets and Hats. 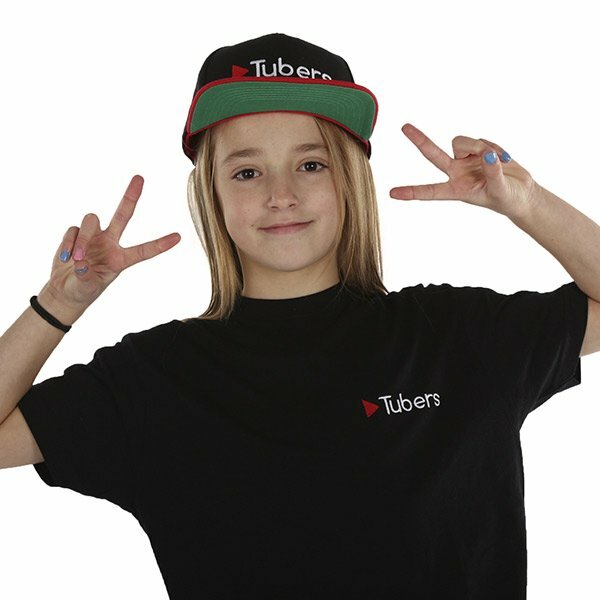 Get your swagger on! 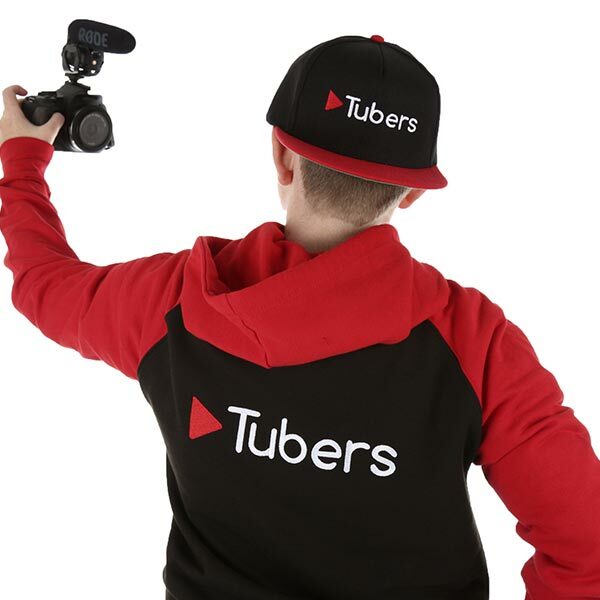 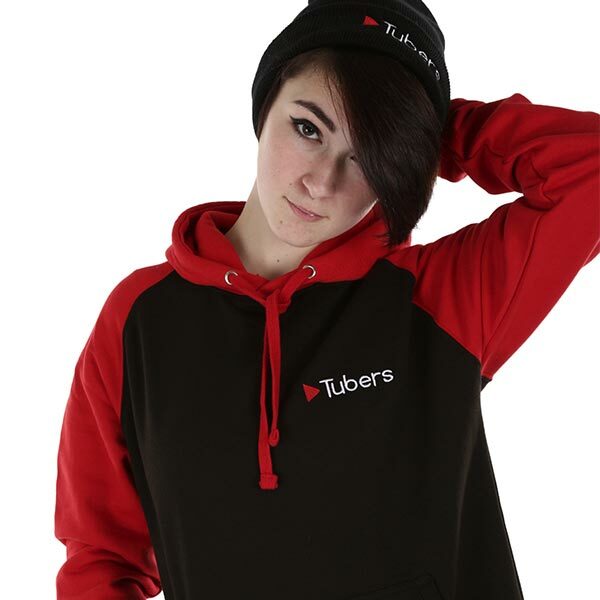 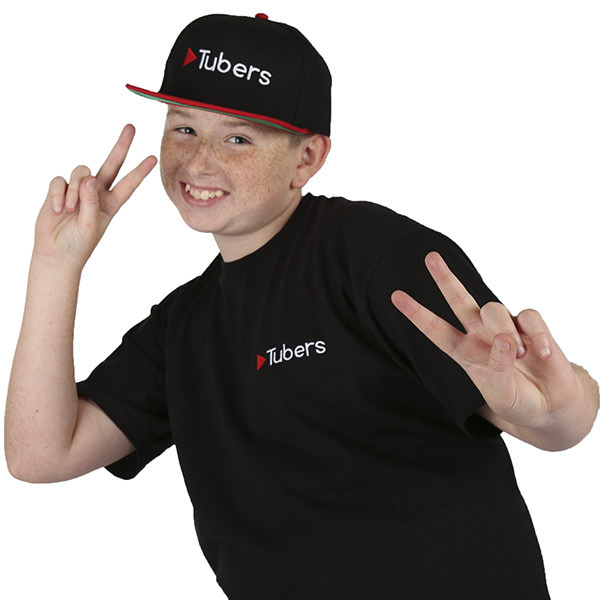 Get Your Swagger On With Tubers T-Shirts, Jackets and Hats! 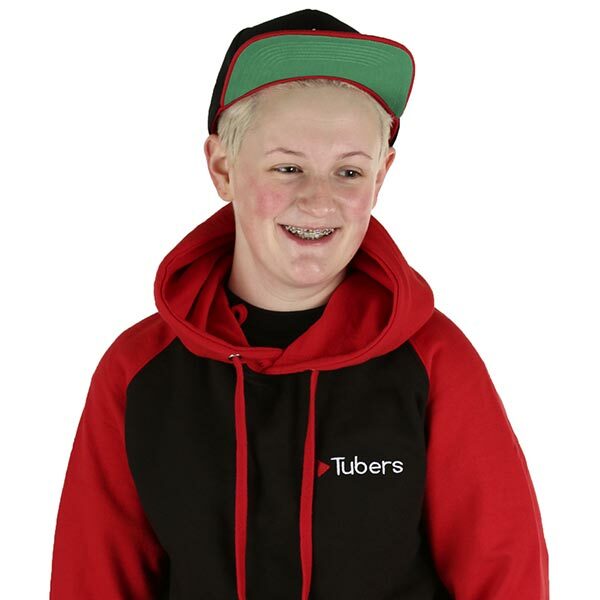 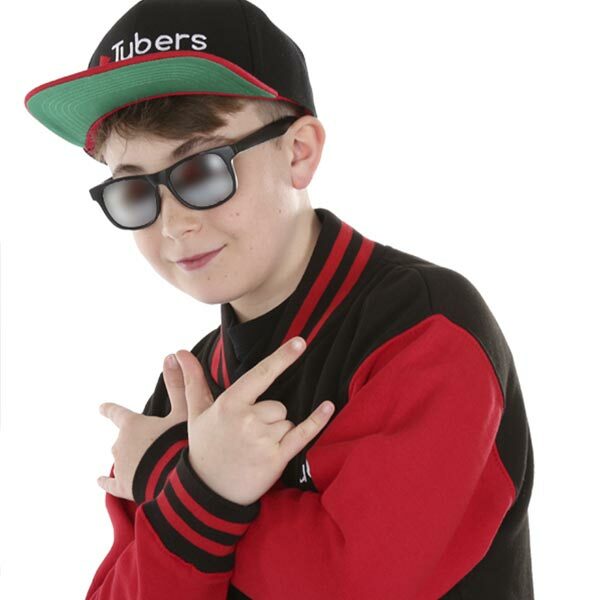 Get proper swagged up with the Tubers Academy t-shirts, jackets and hats! 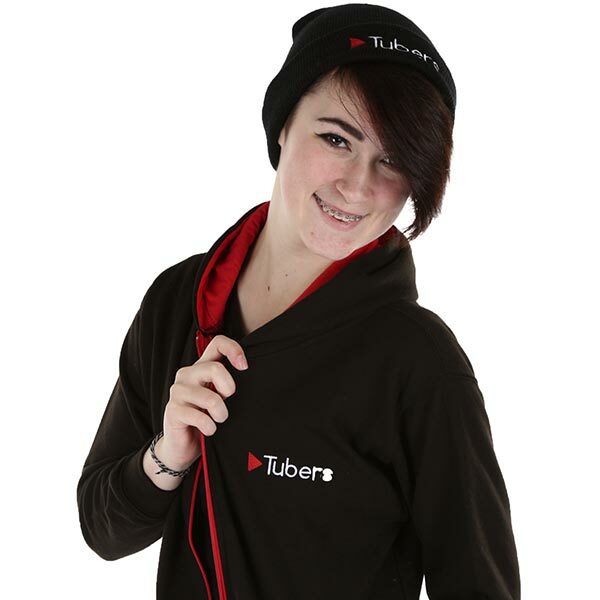 Thanks to a bunch of really helpful wannabe Tubers in our Facebook group, we managed to design a fashion line for Tubers Academy, so that you can be proper swagged up when you come to Tubers! 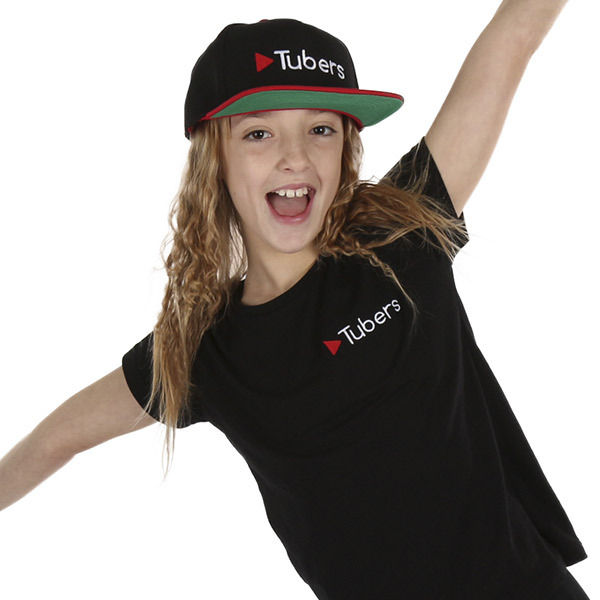 Below is just a very small selection of photographs we took to show off our swag. 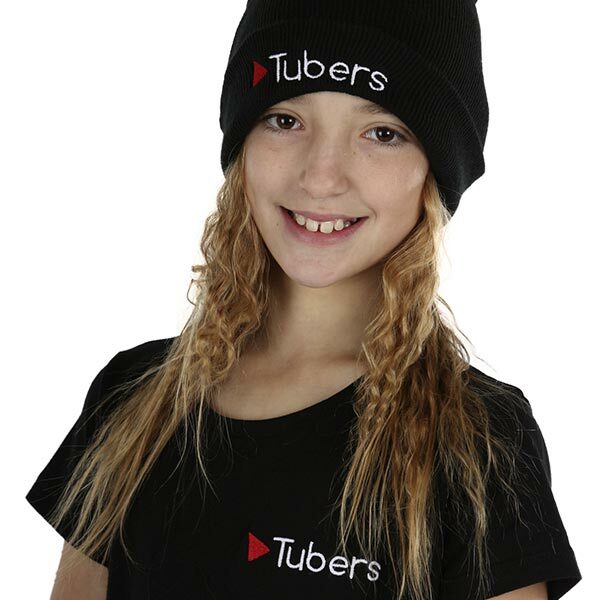 We’ve got classic black T’s with the Tubers logo on the front left breast in boys and girls, three types of Jacket/hoodie, a classic snap back cap and a beanie hat. 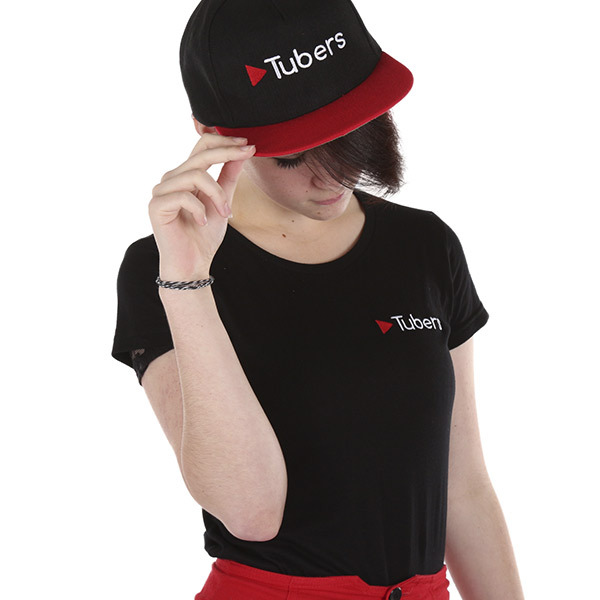 If you sign up to Tubers before Christmas, we have a special offer on a swag pack where you can upgrade your free T-Shirt (that you get when you join) to a t-shirt, jacket and hat at of your choice.